Lenovo showed a conceptual image of its Z5 at the beginning of the year, anticipating a mobile phone with an ‘all-screen’ design. But when the Lenovo Z5 became known it was a disappointment to see how a notch had been added to the screen at the top. This was solved in the Lenovo Z5 Pro, a mid-range mobile with sliding camera and fingerprint reader integrated in the panel. A design closer to what they had anticipated from the company. But the model presented at the beginning of November was not a flagship to use. Today the Chinese manufacturer has introduced the new Lenovo Z5 Pro GT, the first high-end mobile to announce that it will incorporate the new Qualcomm Snapdragon 855 and also the first to be shown with up to 12GB of RAM. The maximum benefits of the terminal are reserved for a special edition and it is possible that other models of the competition finish arriving before the market, but the Z5 Pro GT is already official, it knows its price and all the features. Lets go see it. The most striking feature of the Lenovo Z5 Pro GT are its internal features. At least for now, since it is the first device to announce that incorporates these components. If a few weeks ago we knew the Snapdragon 855, now Lenovo is the first manufacturer to show a complete smartphone that incorporates the new Qualcomm chipset manufactured in 7 nanometers. The Chinese manufacturer also does it by increasing the amount of added memory. While many high-end phones stay in the 6GB of RAM, this Lenovo Z5 Pro GT rises to 12GB. In our experience it seems difficult to justify such a high amount, since the performance on some phones with less RAM is just as good. Still, the manufacturer argues that with these 12GB can improve multitasking, allowing up to 50 applications open at the same time . With this combination of processor and RAM, in benchmarks like AnTuTu the terminal promises a score of 368,000 points. 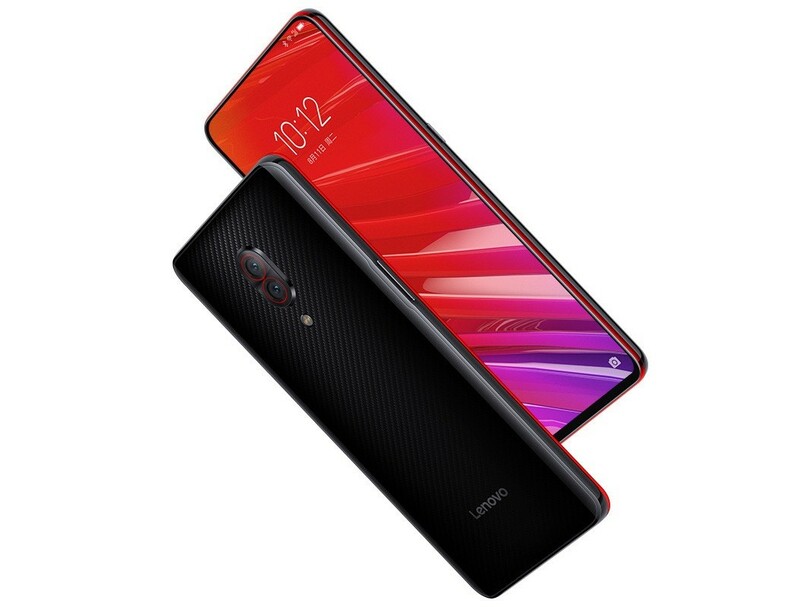 Previously, the Lenovo Z5 Pro incorporated 6GB of RAM along with the Snapdragon 710. But in this GT version the theoretical power has been doubled. Accompanying the improved memory and processor, the Lenovo Z5 Pro GT also expands memory capacity. If the standard version started from 128GB, with the GT version it offers 512GB of storage , although they are not expandable by microSD. On the contrary, a section as important as the battery has not received any improvements. Lenovo keeps the 3,350 mAh compatible with fast charging through the USB port type C. An amount that seems somewhat short for its screen of 6.39 inches but the results of autonomy are still unknown. According to the company, the Lenovo Z5 Pro has a screen ratio of 95.06%. In the case of the GSMArena data, it remains at 88.5%. Not insignificant numbers. To achieve this we have a 6.39-inch Super AMOLED screen with a 19.5:9 format and a FullHD + resolution. On the screen we have a protective glass Gorilla Glass and some edges of 2.07 millimeters . There is no trace of notch on the screen or hole punched. 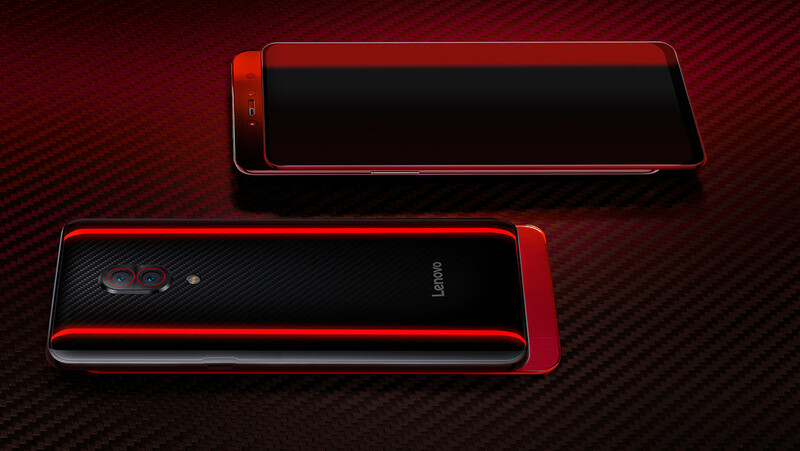 In this case, Lenovo is committed to a sliding front camera mechanism. It is a solution that allows a very clean design, as we have seen in the Oppo Find X. To complement this design, the Lenovo Z5 Pro GT incorporates fingerprint reader integrated under the screen. Also from the front camera we have a facial recognition system. We do not have a 3.5mm jack although Bluetooth 5.0 and certified speakers with Dolby Atmos sound are added. At the software level and unlike in other regions, Lenovo is committed to its own personalization layer. We have Android 9.0 Pie together with ZUI 10. With the ASUS Zenfone 5Z something similar happened. Two different versions with a very different processor but the same rear camera. The 2019 or GT edition of the Lenovo Z5 Pro maintains the same rear sensors and only improvements in image processing will make the difference. In vertical arrangement, the main sensor is a Sony IMX519 of 16 megapixels and an aperture f / 1.8. This is accompanied by another sensor with the same aperture, but the IMX579 model with 24 megapixels. Regarding the video recording, we have up to 4K resolution. In the removable front camera we also have double sensor. The main one is 16 megapixels with an aperture lens f / 2.2, while the secondary one is added with eight megapixels with infrared to try to improve facial release. The Lenovo Z5 Pro GT will be available to book in China from mid-January and will go on sale on January 24, 2019. We have four different versions, three of them basic with the Snapdragon 710 and the most advanced model with the latest Qualcomm processor and 12GB of RAM. The support for 5G has not yet been discussed, but the company has already confirmed that in 2019 they will present a compatible model. The finishes of the GT model are in black carbon fiber, with an additional model that arrives with details in red. Next to this device, the Lenovo Z5S that offers triple rear camera has also been announced. 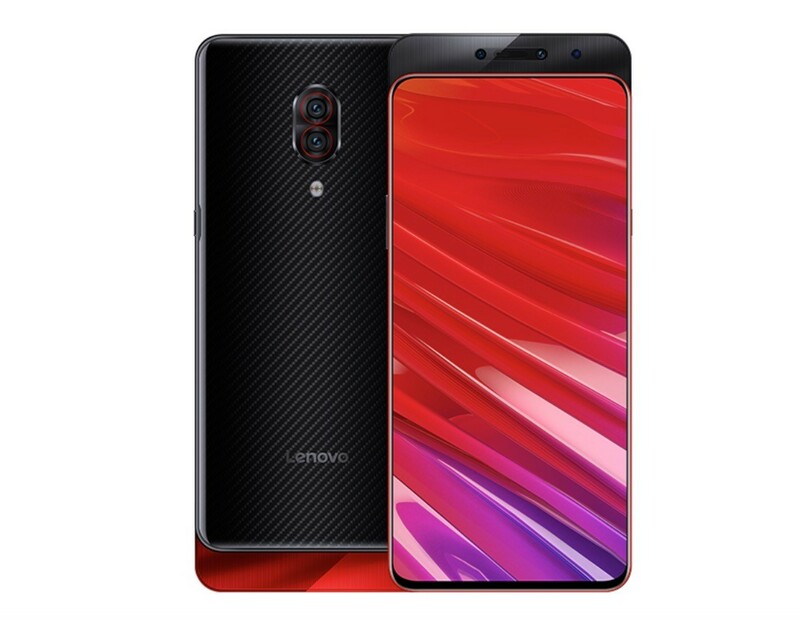 Lenovo, Lenovo Z5 Pro GT, Snapdragon 855. Bookmark.